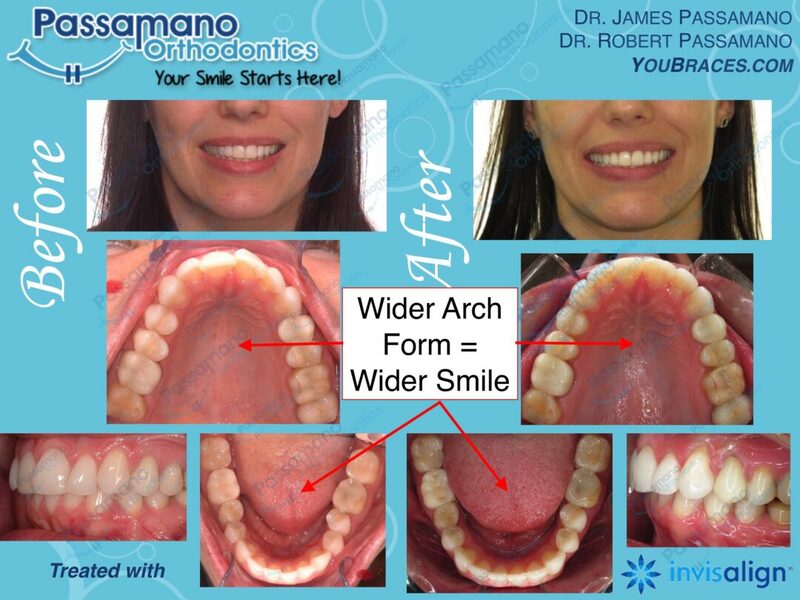 This adult female wanted to fix the crowding and also slightly widen her arches to show more teeth when smiling. We were able to finish all of this in 14 months. What a difference.